Saturday May 4th in the Montgomery Auditorium at Parkway Central. 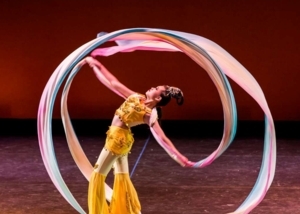 The Philadelphia Chinese Opera Society will give a FREE performance of the traditional art of Chinese Opera. Come to see the traditional art in a different and novel form! awareness of Chinese vocal and visual arts. Please visit web site philapcos.org for more information.